GOZOA is edutainment apps for children from 5 years and up – developed in collaboration with teachers, educators and children. Because most children learn the best when they simultaneously have fun. NEW APP! "GOZOA - the Key Quest"
The Evil Villain has captured all of GOZOAs friends and locked them inside the castle in The Gloomy Swamp. You must help GOZOA, to brave the dangers of the adventurous world of LURRA and collect all the keys, the Villain has spread out, to liberate them. To collect the keys, you have to conquer all the evil enemies, solve the mathematical assignments and overcome the magical obstacles. For kids aged 6-11 years. Take GOZOA shopping in the beautiful shop in the heart of the Green Fields. The shop is full of clothes and accessories. In order to collect gold coins to spend in the store, you have to solve math tasks. The more difficult a task is, the more gold coins you earn. However, it is absolutely free of charge to take pictures in the store. Together with GOZOA you’ll be guided through a universe of playful learning. GOZOA and The Villain meet for the first time in the Blue Mountains, when The Villain steals the village´s 9 star numbers. 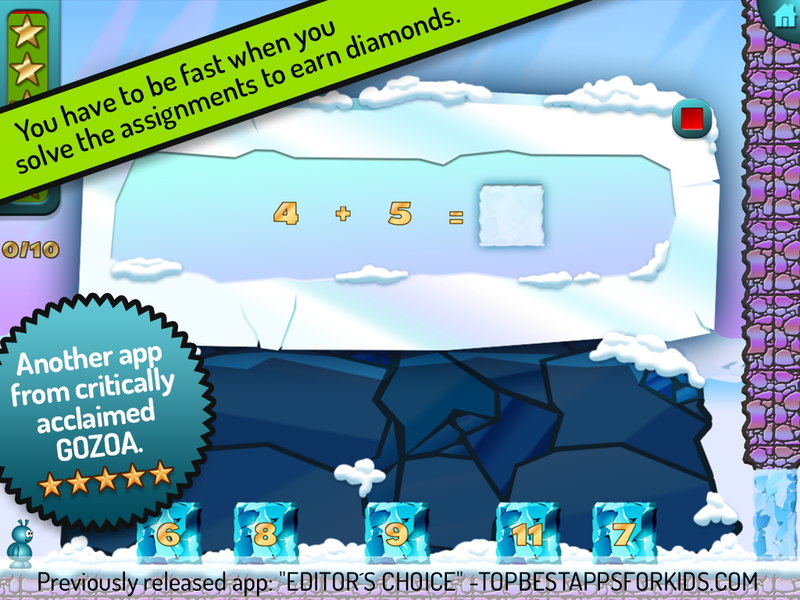 You must solve math tasks and fight The Villain to get the star numbers back. On the hunt for new adventures, GOZOA has flown away in his space rocket to explore the 30 planets above the Blue Mountains. He needs help to guide the spacecraft on the right track. 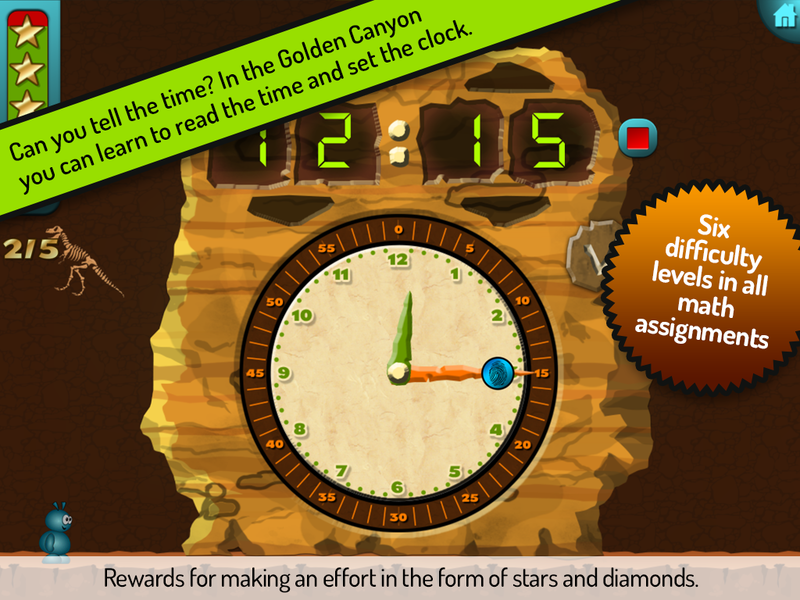 To help out, you must be quick to solve math tasks - and remember to watch out for asteroids along the way. 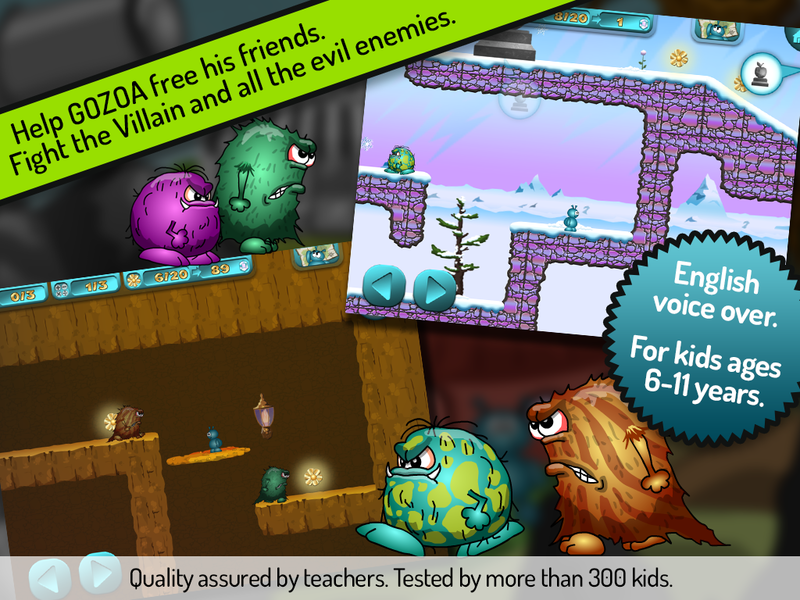 Gozoa The Key Quest is a fabulous app for kids that enjoy gaming. The most well-thought out gaming and educational apps combined! The name Gozoa should be memorised by all parents who have primary school kids, because Gozoa simply develops fantastic and especially entertaining educational maths apps that kids love. Your kids in elementary school will love it! 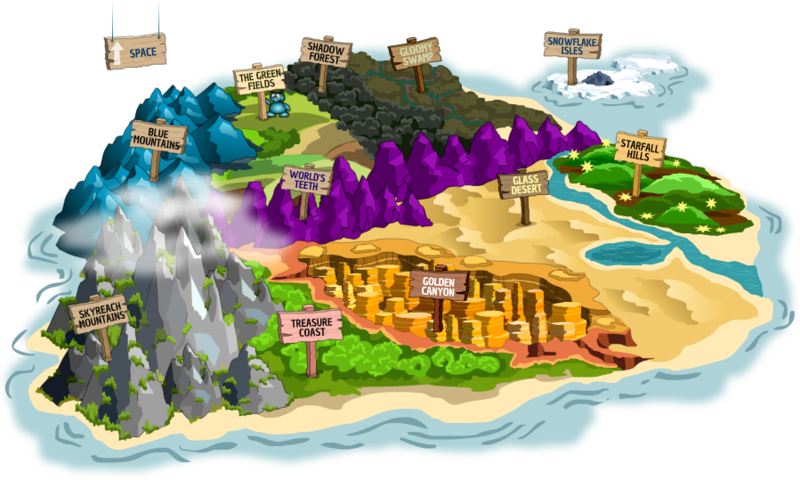 The Key Quest is a very well planned and executed app that has so much for children to learn and explore. This app is one children will likely enjoy for hours. Solid educational content, high-end graphics and sound, intuitive user interface & high entertainment value. Rewarded as a TOP PICK. "It is brilliantly thought out. We highly recommend GOZOA. It´s really good!" "No doubt that the new app from GOZOA must have 5 hearts. There is nothing negative to come by. The concept is different, innovative and exciting compared to other apps for kids."